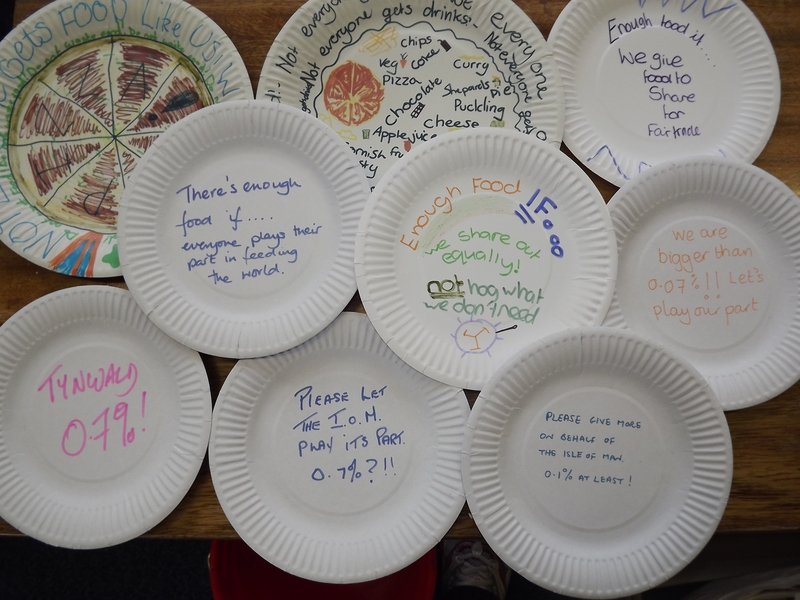 Tomorrow we will be handing over paper plates created by schools, churches and individuals across the Island. They are all drawing attention to fact that 1 in 8 of the world’s population go to bed hungry each night, and we want to do something about it. The IF Campaign is asking the G8 leaders to take action on World Hunger when they meet in Northern Ireland next month.